Software » page 28467 » HEROTURKO.NET More Than You Need! 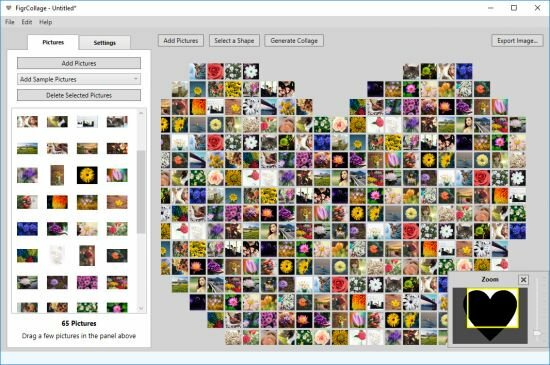 TurboMosaic is a photomosaic software that lets you make the most amazing picture mosaics with little effort - we bet you'd be pleasantly surprised with the quality of results. This photo management software makes it easy to view, sort, organize and share thousands of digital photos and videos. Import from cameras, memory cards, hard drives, network shares, iOS devices. Tag photos and videos with keywords, arrange into albums, remove duplicates, upload to Web. Video, audio and image files come in many different kinds and shapes, but sometimes you need a specific format since your iPad or DVD player won't play that video. That is what Permute is for - easily convert your media files to various different formats. Manage money like a pro. Сhange your spending behavior for good. Money Pro is the one place for bill planning, budgeting and keeping track of your accounts. Money Pro works great for home budgeting and even for business use. Easy sync with iPhone/iPad versions. Money Pro is the next generation of Money app (over 2 million downloads worldwide). Make a photo collage in the form of any shape, number, word, or text. Make a heart collage, number collage, letter collage, word collage, or a collage from any alphabet. #1 Best-Selling Recipe App with millions and millions served! Organize your own recipes into Cook'n. Use Cook'n to Organize all your recipes.Cook'n is the perfect solution to organize your personal recipes. BBEdit is the leading professional HTML and text editor for the Macintosh. Specifically crafted in response to the needs of Web authors and software developers, this award-winning product provides an abundance of high-performance features for editing, searching, and manipulation of text. 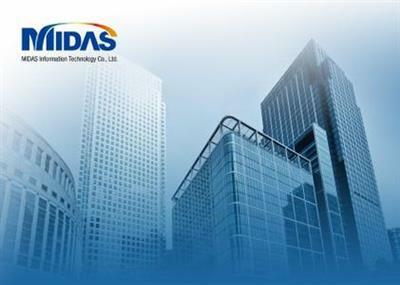 The MIDAS team has presented midas Design+ 2019 version 2.1, is a collection of handy structural component design and detailing tools, which are easy to use and speed up the day-to-day design process.